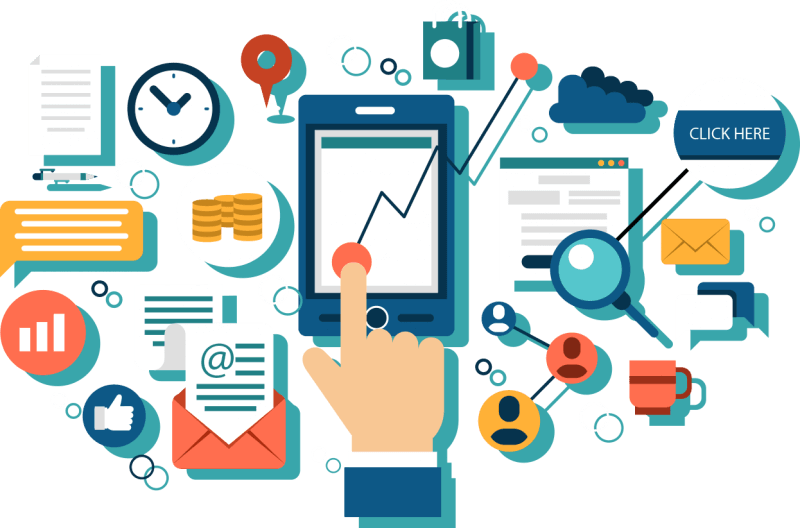 PPC is the key to unlimited scalability when it comes to leads for your business! 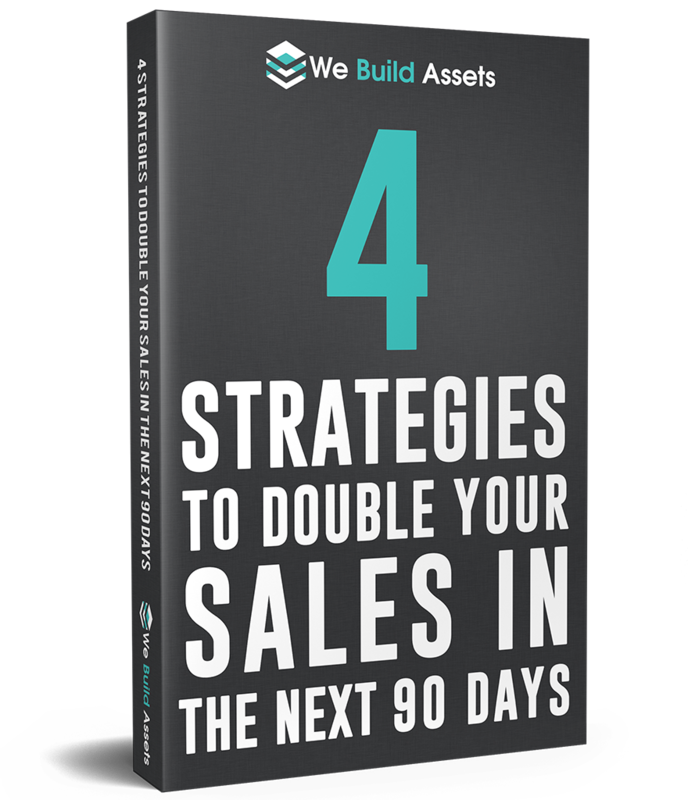 When done correctly, it can be the best strategy to grow sales and profits fast! As well as optimising your campaign, we also build high-converting landing pages to increase your conversions and profitability. When you do a Google search you have probably noticed the promotional advertisements that appear at the top of the page. 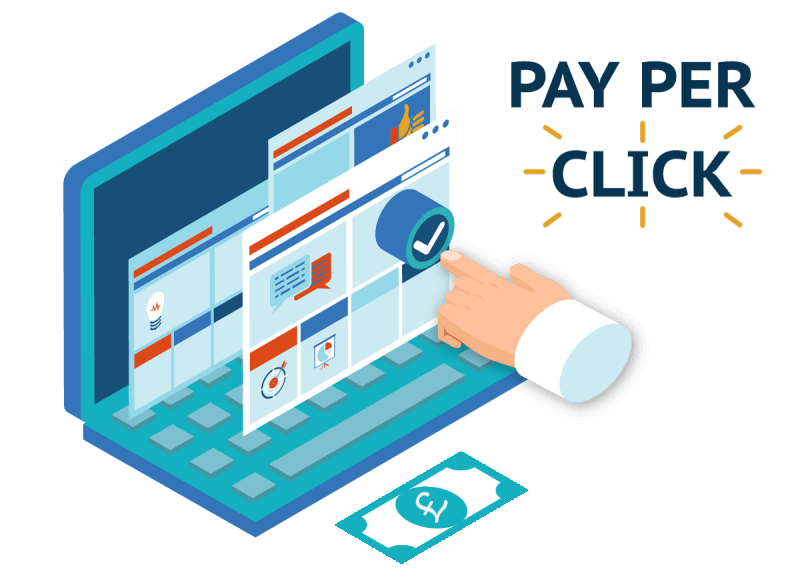 They are placed there by the Google Ads platform – a PPC (pay per click) service that allows you to promote your business for certain words and locations that you are targetting. It is a powerful way to gain visibility and drive traffic to your website, as it allows you to appear at the top of Google straight away for your most important keywords. The best part is that you can track the results directly, so you only continue to invest if you can see a positive return on investment. 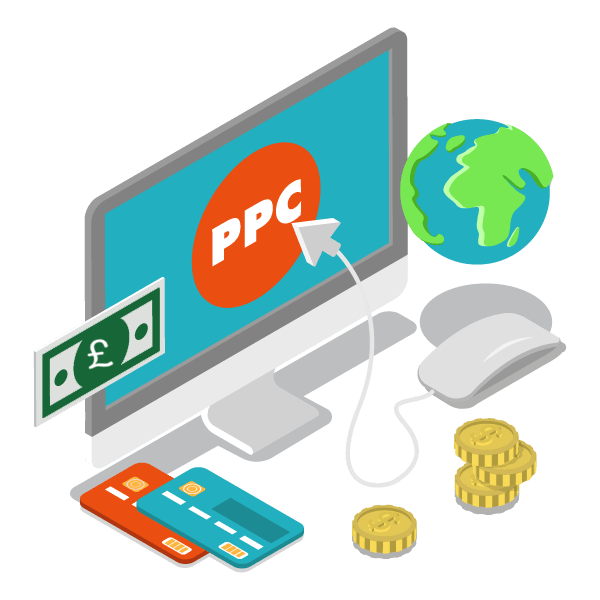 There are many reasons why adopting a PPC strategy within your business could drive results. Marketing is about attention, and Google controls over 85% of the search engine market. This means that your customers are on Google, and if you aren’t, you are leaving money on the table for your competition. The Google Ads platform enables you to place an advertisement at the top of the search engine results page so you can get in front of people wanting to buy your products or services. This means you can target the right people, at the time they are most likely to buy and track everything, so you know whether it is benefitting your business. Although the PPC model offers a powerful way to drive traffic to a website, the fact is, most PPC campaigns fail. The main reason is that there is a failure to understand how the auction process works. 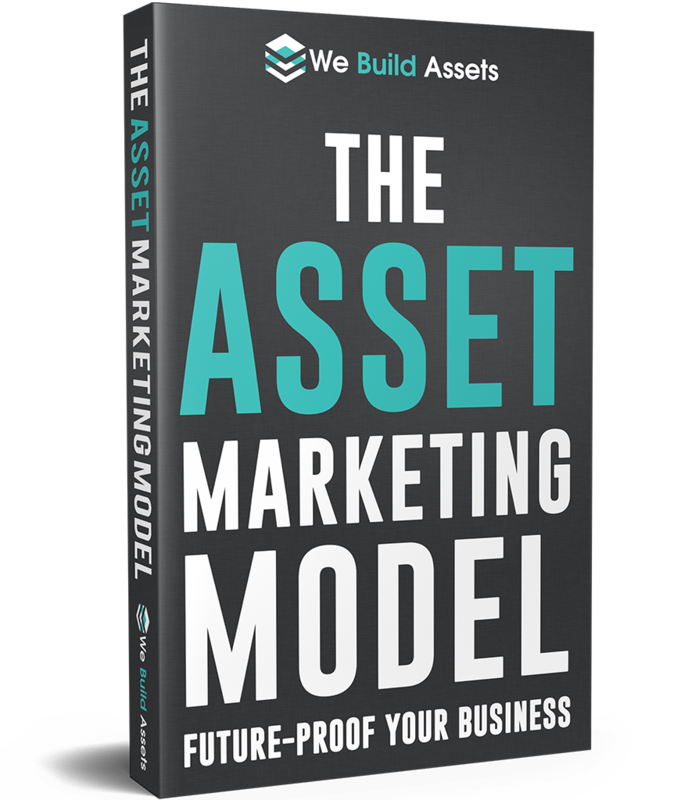 There is a lot of misinformation and misunderstanding causing a tremendous lack of results for businesses. A lot of people think that it is solely based on price – whoever pays the most, wins. But the reality is search engines must serve relevant results, they cannot just let the highest bidder get to the top position. For this reason, they introduced the quality score. It is the understanding and application of getting a higher quality score than your competitors that determines the success or failure of a campaign. 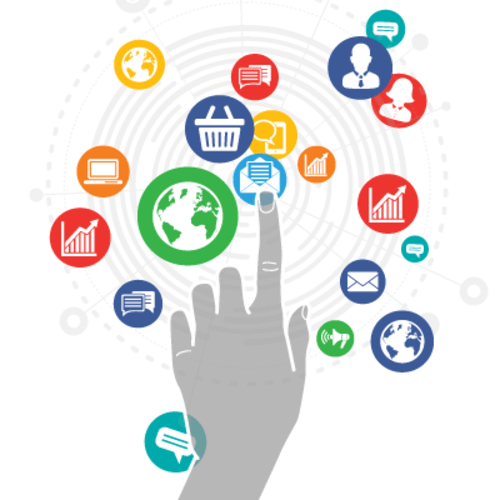 Every digital campaign requires a detailed strategy for success. We start with a comprehensive assessment of your business goals, target audience and service areas to ensure the foundations are set correctly. We then share our strategy with you, so you have realistic expectations and understand the process. With meticulous attention to detail, we create and optimise standalone landing pages to send your PPC traffic to. Unlike most agencies who will just send traffic to a homepage, we take the time to build direct-response copy landing pages that are optimised for conversion. We will then set up call tracking and provide monthly reports so you are kept up-to-date with what’s working and what could be improved.